With our database of 70,000+ Taiwanese suppliers and 600,000+ products, you are sure to find the right vendor for your business. Every year, around 40 international trade shows are held in Taiwan where you can meet the suppliers in person and see their latest offers in their show booths. 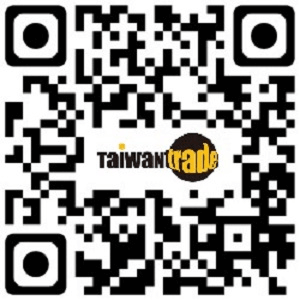 The first B2B small / sample order e-commerce website in Taiwan! Fast, easy and secure, get the most efficient sourcing experience on iDealEZ! We can arrange meetings with supplier online or in person. Just post your request and we will look for qualified suppliers for your business.